Its reaching out to you. 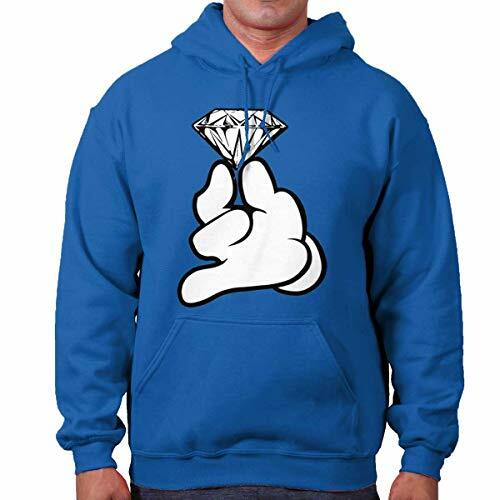 Its saying Heres a diamond. The only thing it forgets to mention is But you cant have it! 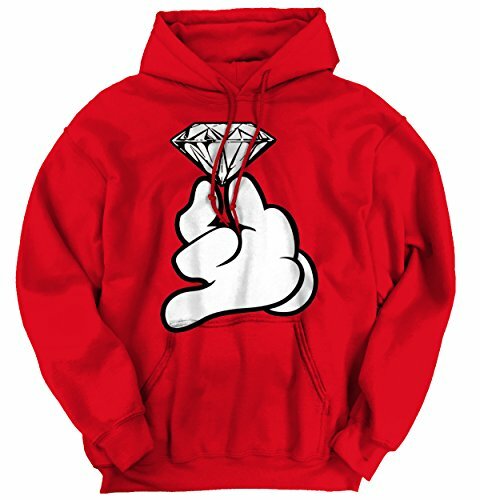 This Heavy Blend Hoodie is for the diamond class citizens. 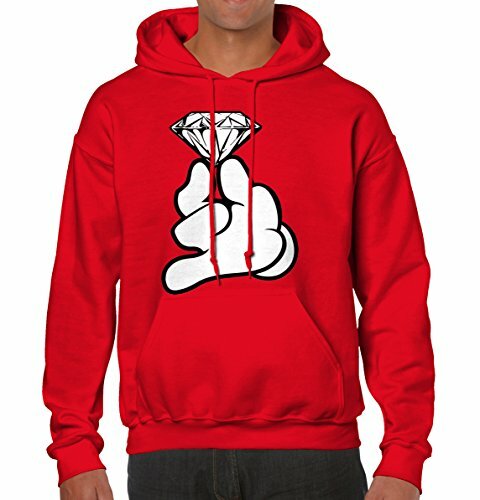 Ever heard of a VVS diamond? It stands for Very Very Slight imperfection. Its the highest clarity. 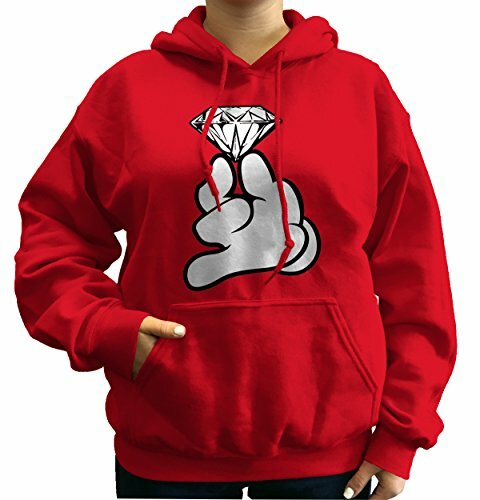 This Heavy Blend Hoodie is for those who know that something so precious should always be kept at an arms length. Anyone who thinks they can touch you should know better. Anyone who tries is about to learn. 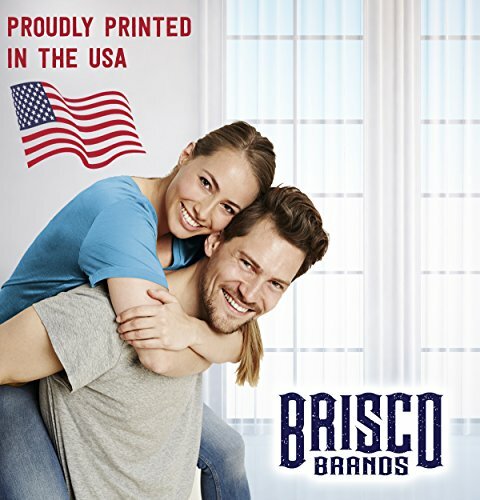 Brisco Brands products are proudly manufactured in North Carolina. We are NOT responsible for counterfeit product sold by unauthorized sellers. 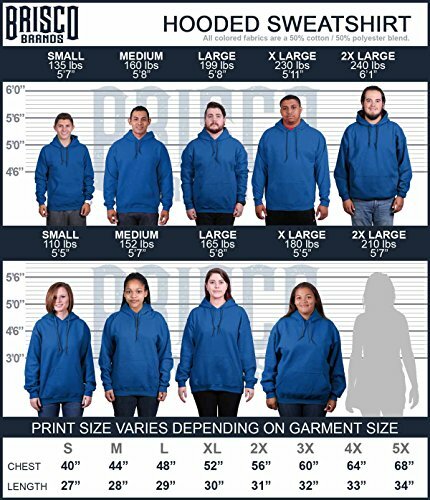 SIZES (Chest/Length): Small 20"/27" Med 22"/28" Large 24"/29" XL 26"/30" 2XL 28"/31" 3XL 30"/32" 4XL 32"/33" 5XL 34"/34" FABRIC: 8.0 oz, 50/50 cotton polyester preshrunk fleece knit Proudly designed and printed in the USA, we offer a wide variety of apparel, using new-age technology and eco-friendly inks. We love what we do and we strive for customer satisfaction! Air jet yarn for a softer feel & reduced pilling. Machine wash warm, inside out, with like colors. Only non-chlorine bleach. Tumble dry medium. Do not iron or dry clean. (Print may appear smaller on bigger sizes. Image tones vary by screens used) Be proud of where you come from. Be proud of who you are and your heritage with our stylish urban clothing. Your style was influenced by the streets of the city or suburban parts outside the city of which you grew up! Show off that pride.